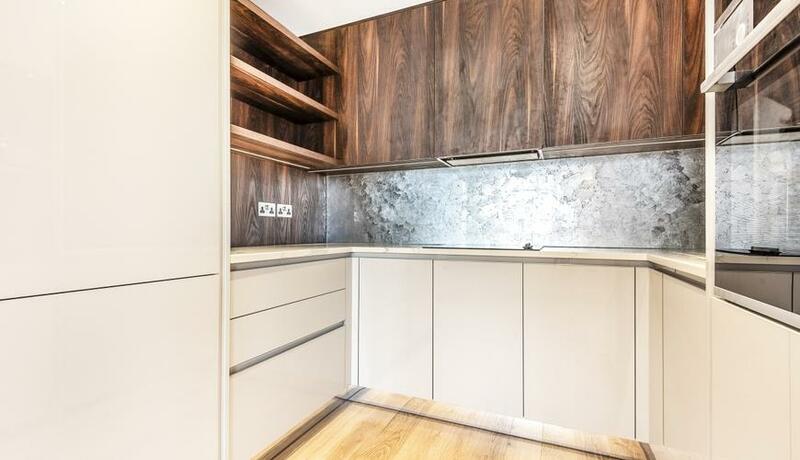 A completely refurbished two bedroom apartment to rent in an incredible location moments from London Bridge tube stations. Ample natural light & high spec finish throughout. A must see. The area around the station is thriving with shops and a huge selection of restaurants competing with lively pubs and trendy wine bars. The biggest decision is where to eat and drink. It's perfect for after work drinks and the area comes to life at the weekend with the attractions of Borough Market, the Clink Museum and the fantastic South Bank.